Our charitable mission is to improve the health of the people in our communities every day, with quality and compassion. Baystate Health supports our local communities in many ways. One important way is our ongoing commitment to caring for uninsured and underinsured people. We provided unreimbursed care to our patients at a cost of about $150 million in 2017. In 2017, we sponsored community events that raised funds and awareness for fostering safer and healthier neighborhoods. Our employees donated more than 2,600 new toys for children in our community during the holidays. 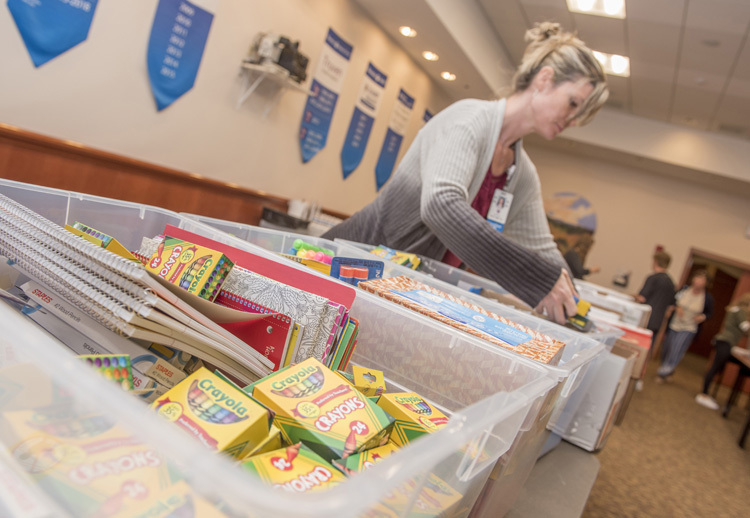 To support young students in the region, Baystate Medical Center held the annual Adopt-A-Classroom Challenge and filled 127 bins with much-needed classroom supplies and Baystate Franklin Medical Center employees filled 70 backpacks for local students. Baystate Wing Hospital, Baystate Mary Lane Outpatient Center, and area practices collected much-needed school supplies for teachers and students in Palmer and Ware public schools. Read more about how Baystate Health supports local communities. Baystate Health hospitals provided over $112M in community benefits including research and educational programs. A detailed report of each hospital’s community benefits activities is filed every year with the Attorney General of Massachusetts. Baystate Health launched an upgraded online funding application process for organizations to request support from our Better Together Grant Program. The program offers grants and community sponsorships for outcome-based efforts to address health priorities identified through community health needs assessments. Baystate Noble Hospital launched a Community Benefits Advisory Council in September of 2017. The 12-person council is comprised of Baystate Noble leaders, team members, and community members. All Baystate Health hospitals now have active Community Benefits Advisory Councils. BSEP ran programs for 251 participants drawn from Springfield High Schools and several charter and private schools. 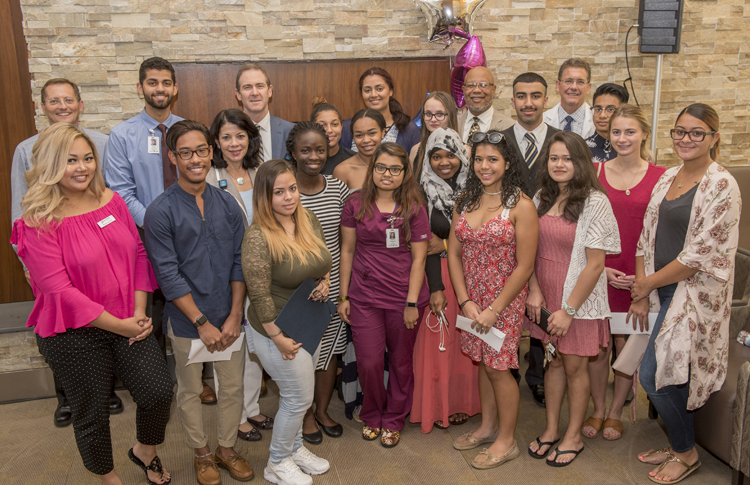 The educational partnership awarded 29 former BSEP participants a total of $54,500 in scholarships to pursue undergraduate and graduate education. The seven-year total of scholarships awarded now exceeds $650,000. 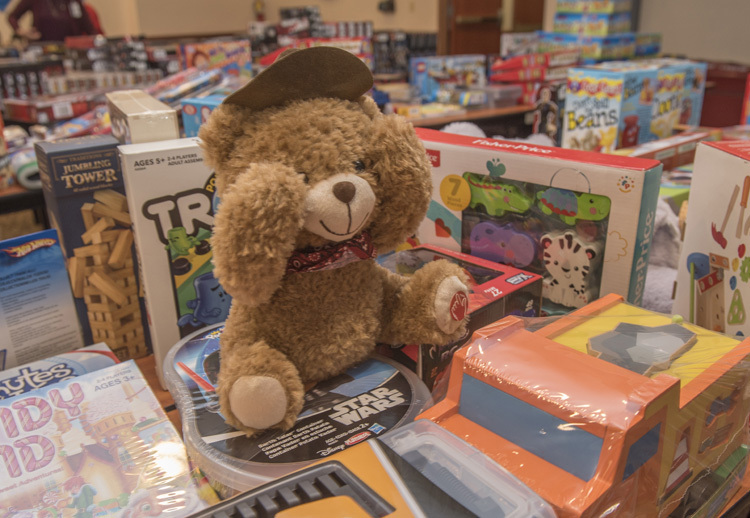 Our employees donated more than 2,600 new toys for children in our community during the holidays. Over 100 bins of school supplies were donated to schools around our hospitals. 29 former BSEP participants received scholarships to pursue undergraduate and graduate education.